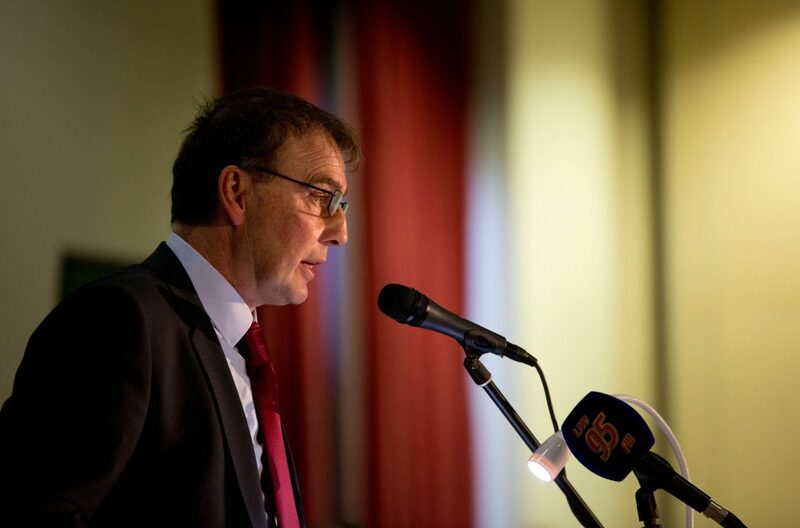 ICMSA president John Comer has confirmed that he receives an annual allowance of €50,000. “This is to allow me pay for the services of a farm manager while I am away on ICMSA business,” he said. Comer also sits on the current board of Ornua, for which he receives an undisclosed annual payment. “Ornua has asked me not to disclose this figure,” he said. Ornua has confirmed that, as a commercial entity, it does not comment on executive or board remuneration. Ths is subject to full oversight by its board through its Personnel and Remuneration sub-committee. 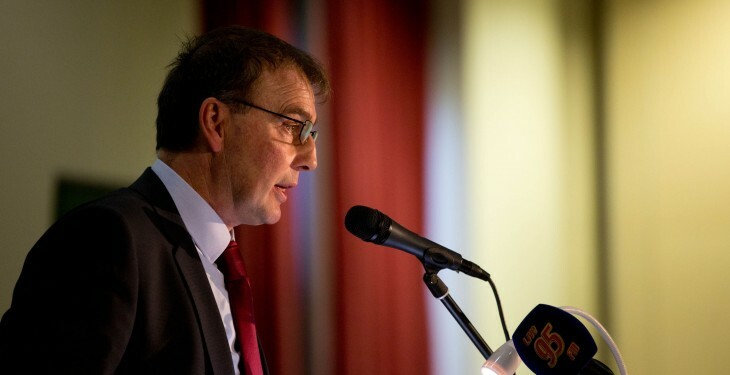 Comer said that ICMSA is the most transparent stakeholder group working within Irish agriculture at the present time. 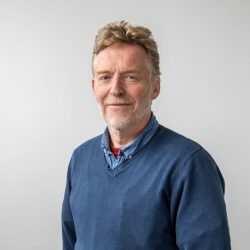 “As an organisation, we had previously taken the decision not to publish the annual salary of John Enright, our general secretary. “However, John has subsequently confirmed that he earns a five figure sum annually. The most recent set of ICMSA accounts cover the period ending December 31, 2014. The figures confirm a total income for the period of €1.668m. Expenditure amounted to €1.24M, of which €577,000 was accounted for by staff salaries, wages and superannuation. Travelling and expenses of head office, council and committees totalled €331,000. The organisation generated an operating surplus for the year of €445,000. When other income sources are taken account of, including interest payments on deposits, the total surplus for the year – after tax – was €528,000. ICMSA employs 12 people in an administrative capacity. Their direct salaries for 2014 totalled €577,520.